Home improvement ideas & building products advice. We've included listings for companies such as InSinkErator and Quietside Corporation inside our Hot Water Heaters guide. A division of Emerson, InSinkErator manufactures garbage disposers and instant hot water dispensers for homes and commercial establishments. Importer and distributor of energy saving heating and cooling appliances including wall boilers, tankless hot water heaters, hydronic equipment and ductless air conditioners. Water, Inc. manufactures and sells instant hot and cold water products as well as water filtration systems. This company's "thermguard" control turns on a furnace fan periodically during the day and night - even when the furnace is not otherwise running - on the theory that a home is heated more evenly when air circulates more frequently around the house. EnerWorks Inc. is North America's leading solar thermal technology provider. Its proven, patented technology offers high quality, reliable, cost-effective renewable energy solutions to the North American market. Developer and manufacturer of renewable energy appliances for homes. Products include solar hot water heaters. This large manufacturer of garbage disposals also makes instant hot and cold water dispensers. 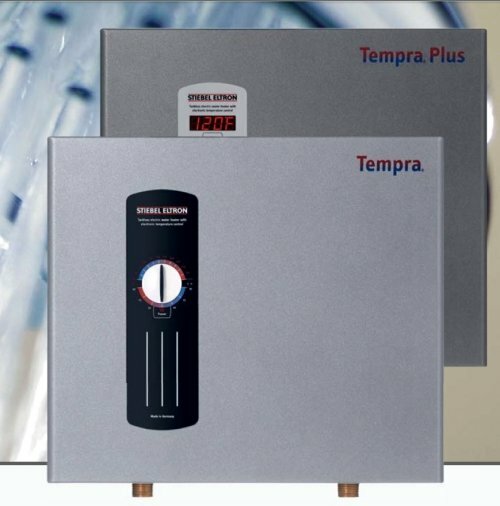 Hybrid design blends tankless and holding tank water heating systems. 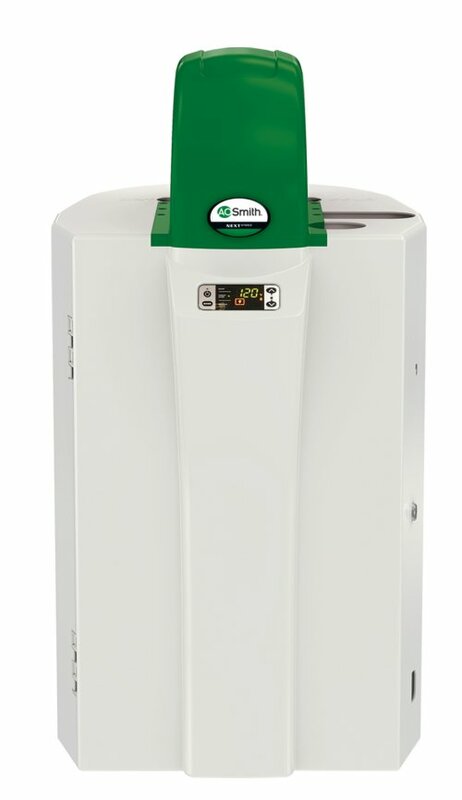 A tankless water heater that runs on electricity and requires no venting. Should your company be in our guide? Listings are free. See this form for details. Copyright 2018, Old House Web Publishing Partners. All Rights Reserved.